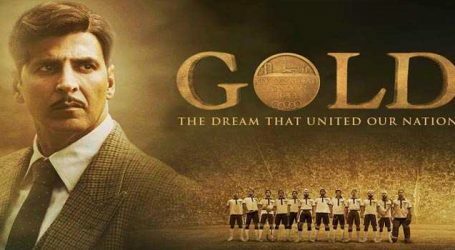 The makers of ‘Gold’ have taken a special Initiative where India’s sporting heroes open up about the great feeling of winning a gold medal for the country. 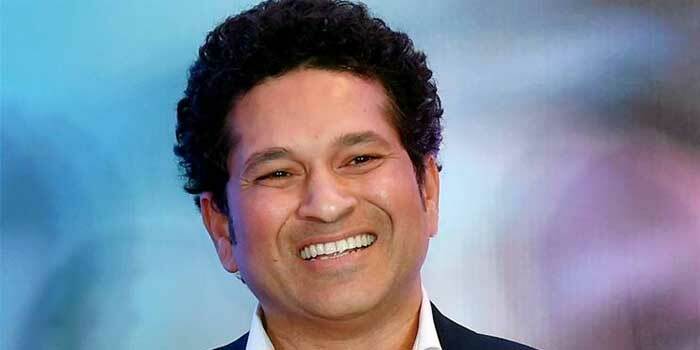 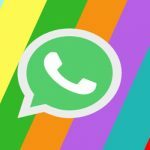 Sporting legends like Kapil Dev and Sachin Tendulkar, tennis star Sania Mirza along with other leading sport stars like PV Sindhu, PR Sreejesh, Abhinav Bindra, Vijender Singh, Deepa Malik and Sunil Chhetri will come together in the video and share their unforgettable moments of winning Gold for their country. 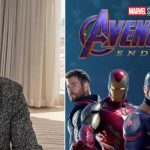 One of the most important people to speak in this video will be India’s hockey legend Balbir Singh Jr who played a key role during the 1948 London Olympics where free India won its first gold in hockey. Directed by Reema Kagti, Excel Entertainment’s ‘Gold’ has been creating quite the buzz ahead of its release. 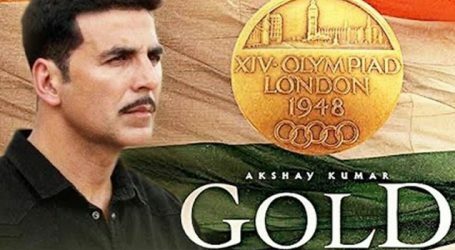 Starring Akshay Kumar, Mouni Roy, Kunal Kapoor, Amit Sadh, Vineet Singh and Sunny Kaushal, ‘Gold’ promises power packed performances by an ensemble cast. 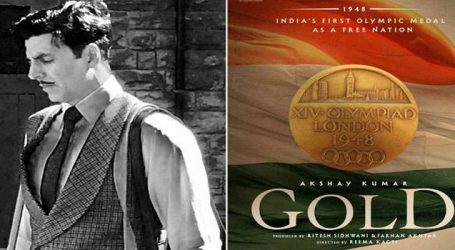 ‘Gold’ starring Akshay Kumar releases this Independence Day, being the perfect Independence day release as it marks 70 years of Free India’s first Gold medal at the 1948 Olympics.